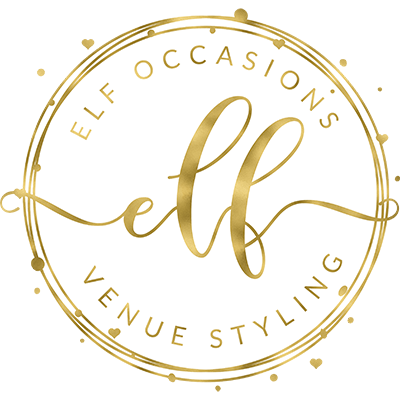 elfoccasions.co.uk - Wedding and event dressing service in Essex. Chair cover hire, table centre pieces, backdrops and lighting. Welcome to Elf Occasions. 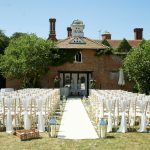 We provide extraordinary venue decoration services for weddings, parties and corporate events throughout Essex. We deliver unique styling, turning your dreams and popular themes into beautiful reality. 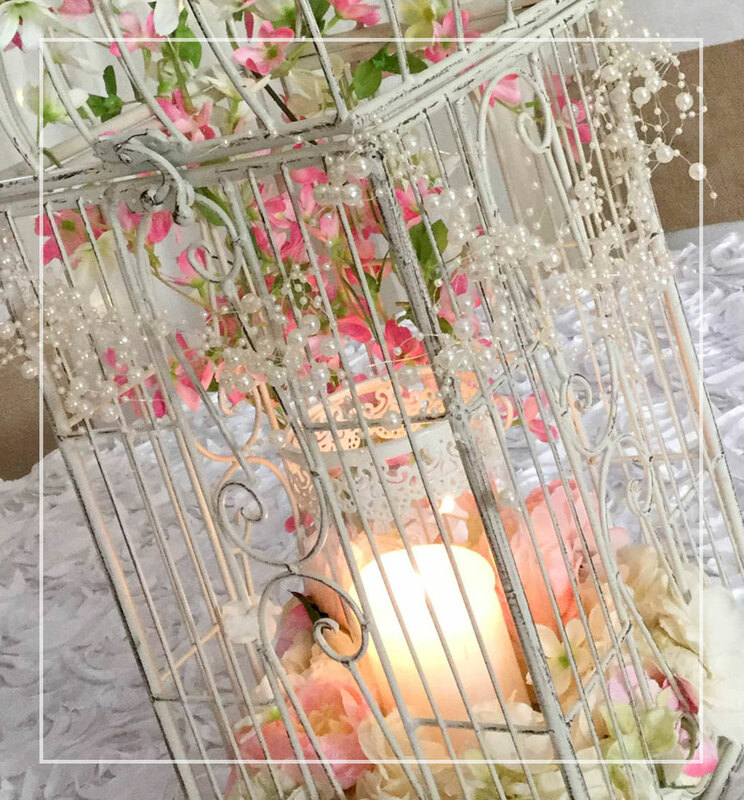 Our services include creative chair decoration and chair cover hire, original and stylish table centrepieces, beautiful custom made starlight backdrop and a range of finishing touches to add that little Elf Sparkle to your special day. 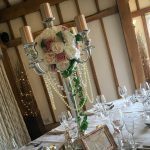 If you want your wedding to be extra special get in touch for us to help make your dreams come to life. Below are some of the services we can provide. Discounts are available on multiple service bookings. We are fully trained, fully insured and have a kit full of resources to make sure every last detail is covered. We know what works and what doesn't and will offer professional and honest advice to ensure you have a complete complementary style. We want to be sure that you are 100% happy with all of your styling. That's why it’s important to us to offer you a free no obligation consultation. This is where you will get to meet us and see a taster of the styling options for you to choose from. 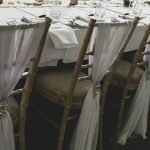 We will discuss ideas prior to the meeting then come to your venue and style an area to really show you what we’ve got. When it comes to weddings one glass slipper definitely does not fit all! That’s why we are happy to create something that suits you outside of our standard styles. Simply get in touch with your ideas and we can work with you to create something beautiful. It’s the most important day of your life. We get that. And we want to make the venue dressing stress-free for you. 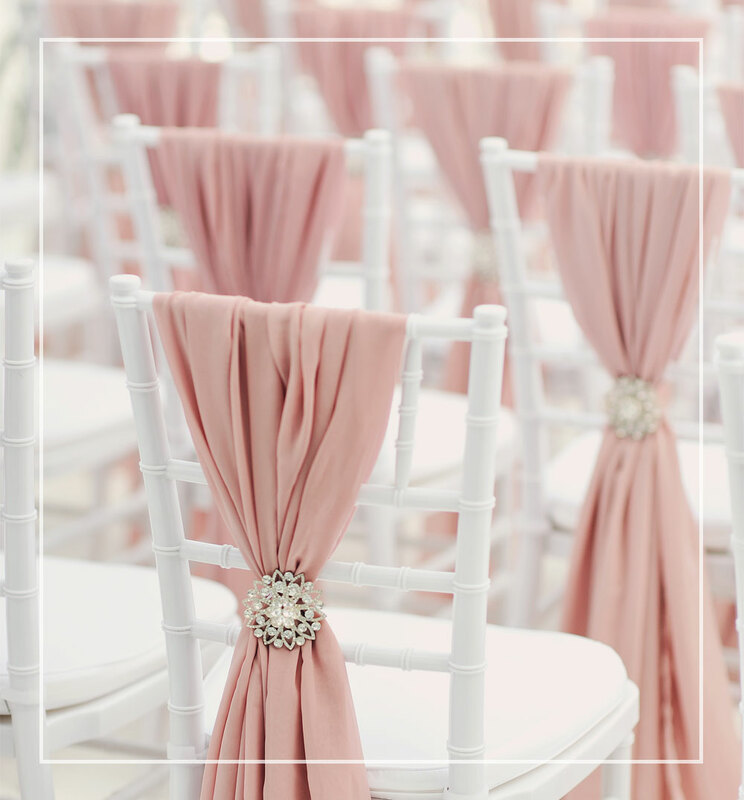 We work direct with your venue to organise the set up & break down and we don’t leave until everything is perfect. 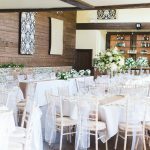 A huge thank you to Emma and her team for making our wedding venue look amazing last month. We had the LED dance floor, post box, chair bows, table runners and table plan. Everything was beautiful and perfect on the day. The communication on the lead up to the day was great and ideas and support I received were really appreciated. Emma is amazing! She produced a stunning table plan for us which was a great success at our wedding last Monday. Communication with Emma is prompt and superb. She is a true professional. We were lucky to take advantage of a special offer so hired the post box too at a reduced cost for both. 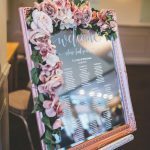 So pleased as it looked perfect alongside our rose gold mirror frame and silk flowers. Thank you Emma! Emma is amazing! 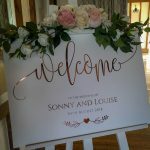 She produced a stunning table plan for us which was a great success at our wedding last Monday. Communication with Emma is prompt and superb. She is a true professional. We were lucky to take advantage of a special offer so hired the post box too at a reduced cost for both. So pleased as it looked perfect alongside our rose gold mirror frame and silk flowers. Thank you Emma! Emma was so lovely and her communication and customer service was amazing! 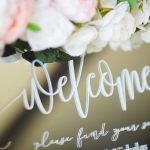 We hired the Rose gold sequin table cloths for our wedding day and they really transformed the venue and blew me away with how pretty they looked! Would like to say a MASSIVE Thankyou to Emma at elf occasions. Our Table plan looked timeless and everyone loved it! Emma was very friendly and very quick on her responses. Would highly recommend! We had a great offer of the table plan and the letterbox which were both beautiful! 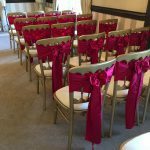 We just wanted to say a massive thank you to you for the beautiful table plan and chair sashes on our wedding day. The rooms looked beautiful! We will definitely recommend you to anyone getting married! 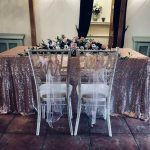 We just wanted to say a massive thank you to you for the beautiful table plan and chair sashes on our wedding day. The rooms looked beautiful! We will definitely recommend you to anyone getting married!